Welcome to my blog. 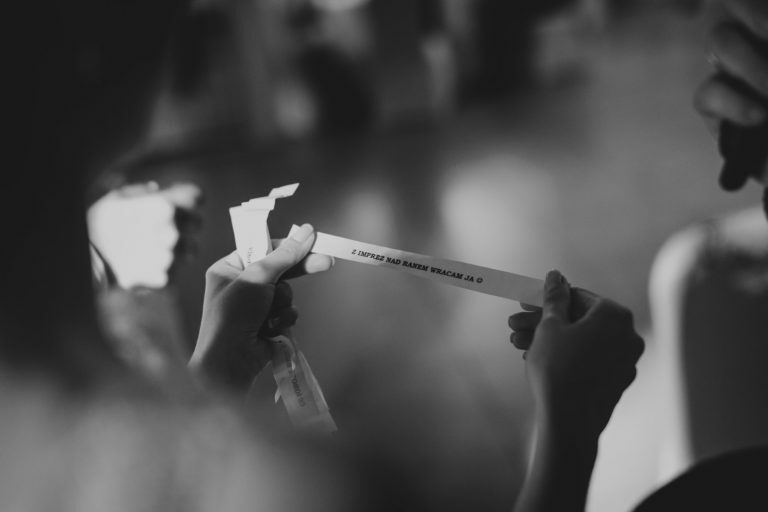 Watch the latest stories of selected couples. 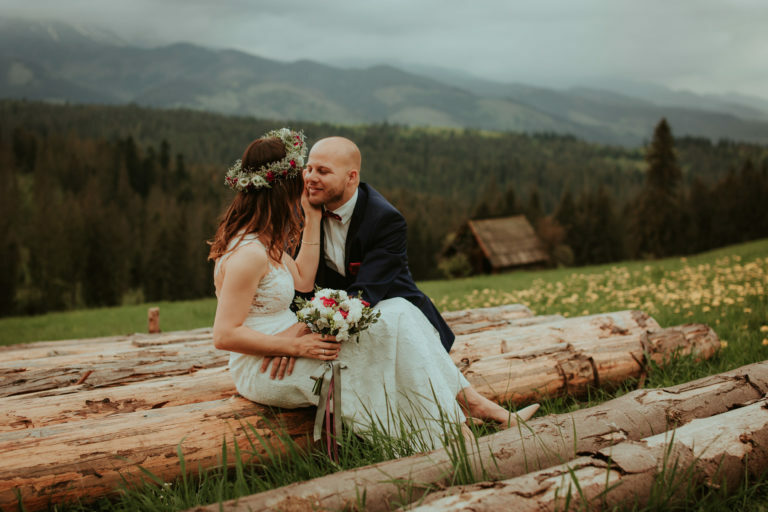 For the wedding photo shoot we went to the Beskid mountains, onto Poniwiec in Ustroń. It was a beautiful winter afternoon. We spent several hours at the top. I invite you to view the outdoor session from Poniwiec. 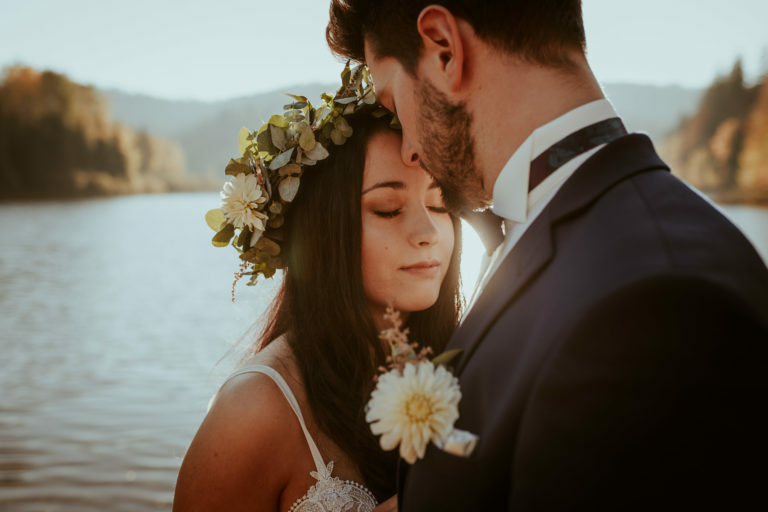 For the wedding session we went to the Beskid mountains, onto Równica in Ustroń. It was a beautiful autumn afternoon. We spent several hours at the top, then drove to a secluded corner of the Cisownica. 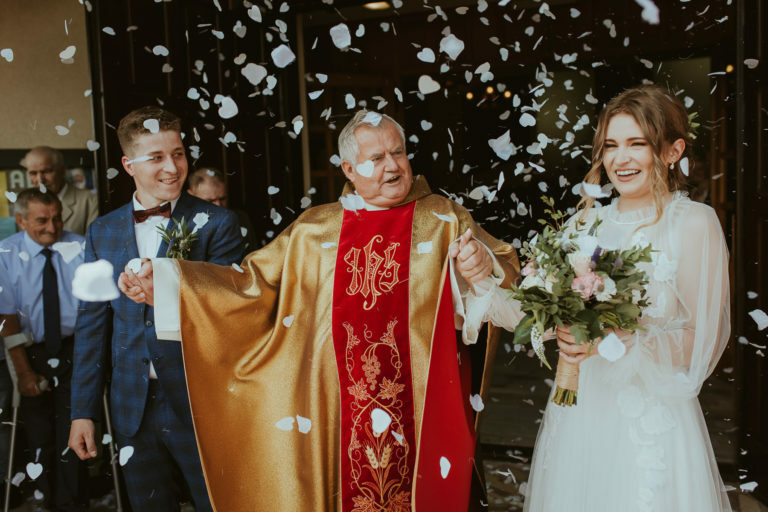 The wedding of Joanna and Mateusz took place in the church in Miliardowice. At the wedding party we went to the manor house Stara Cynkownia in Czechowice-Dziedzice. 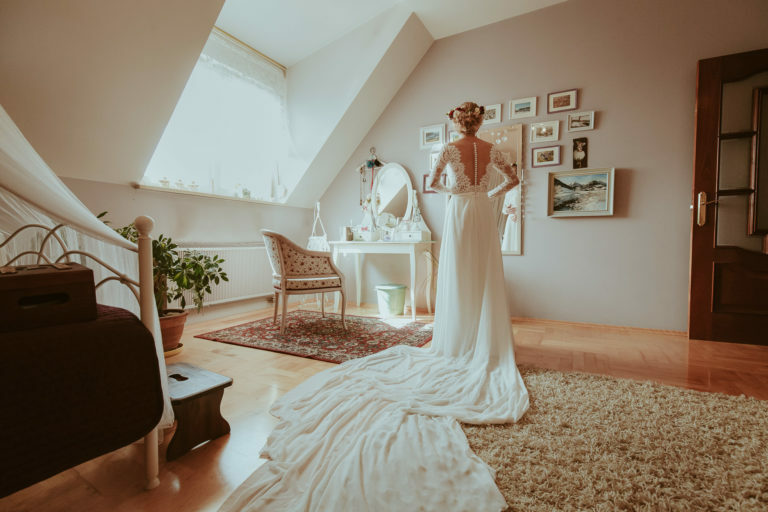 Iwona and Kuba chose Wisła Czarne for the wedding session. First, we entered the forest near the route running to Barania Góra, where the source of our longest river Vistula is flowing. 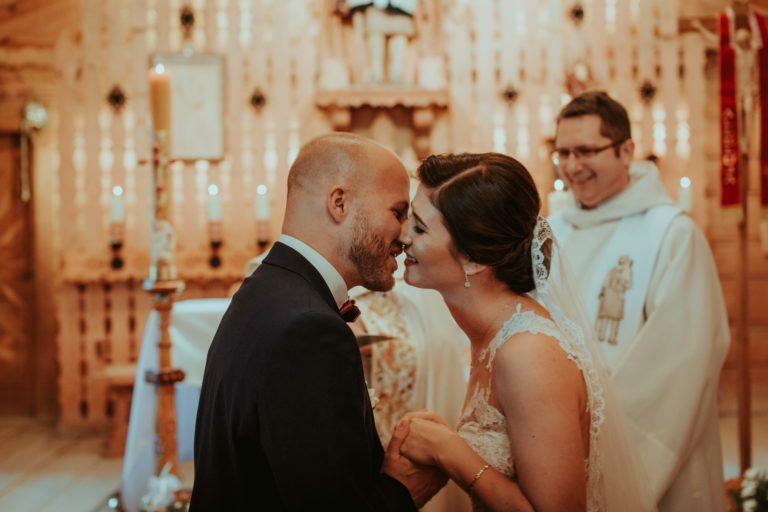 Iwona and Kuba’s wedding took place in the Church of the Evangelical-Augsburg Parish in the heart of the Beskids in Wisła Czarne. We went to the Kukuczka Manor in Istebna for a wedding party. At the wedding session we went to the mountains, to my favorite Ochodzita. The weather was good, the sun burned to the west and beamed Agata and Piotr. We spent a few hours on the top, after which we went to a secluded place in Cisownica, straight to the tree like from a Hollywood movie. 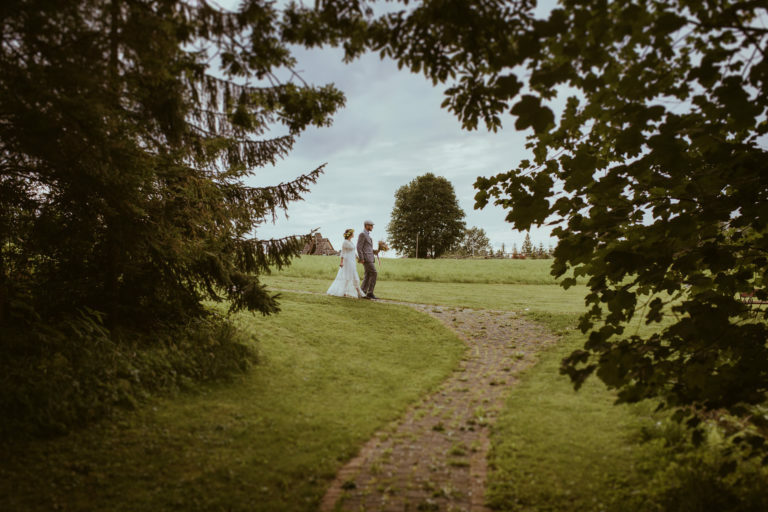 Klaudia and Artur came from Norway’s heart for their wedding. Their wedding party took place in Żywiec in the Laguna Restaurant. This beautiful picturesque place is located on the very Żywieckie lake. Kasia and Kamil live in England, which landscapes abound in numerous castles, palaces and fortresses. When organizing a wedding in Poland, they had a request to indicate a place for an outdoor session that would remind them of these British landscapes. Izabela and Tomasz have chosen their wedding place at Gościniec Szumny in Jaworze near Bielsko-Biała. This is a picturesque place, which consists of a large clearing, a secluded grove at the pond and several stylish rustic buildings. Wedding photography Wisła. 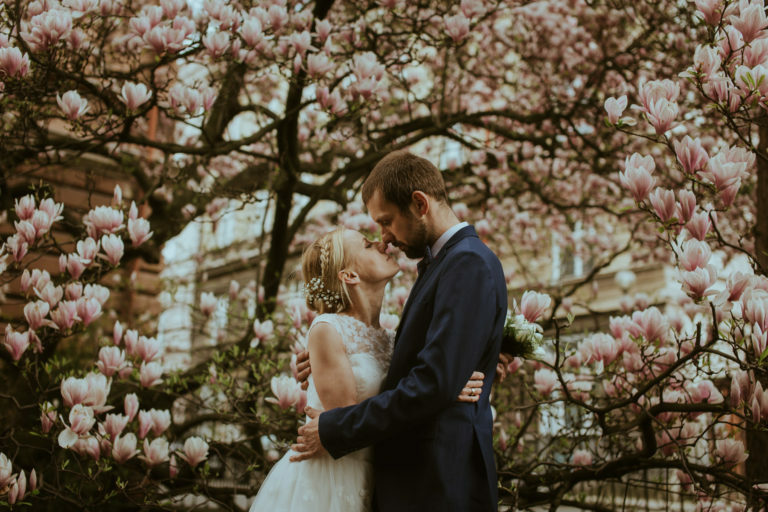 Kasia & Kamil, April 2018. 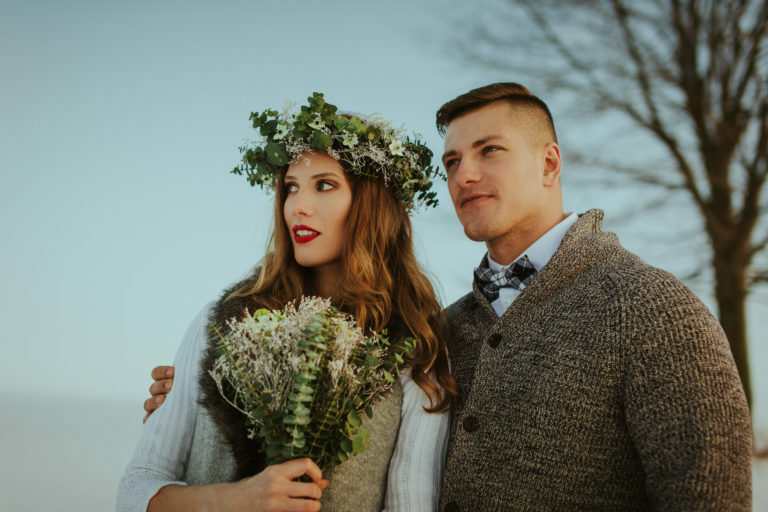 A fiancée session in the Beskidy Mountains near Wisła Czarne. Daria & Liam, Grudzień 2017. Sesja narzeczeńska w okolicach Zakopanego. Pogoda nam nie sprzyjała. Przez silny wiatr i niską temperaturę była to jedna z moich najszybszych sesji zdjęciowych. 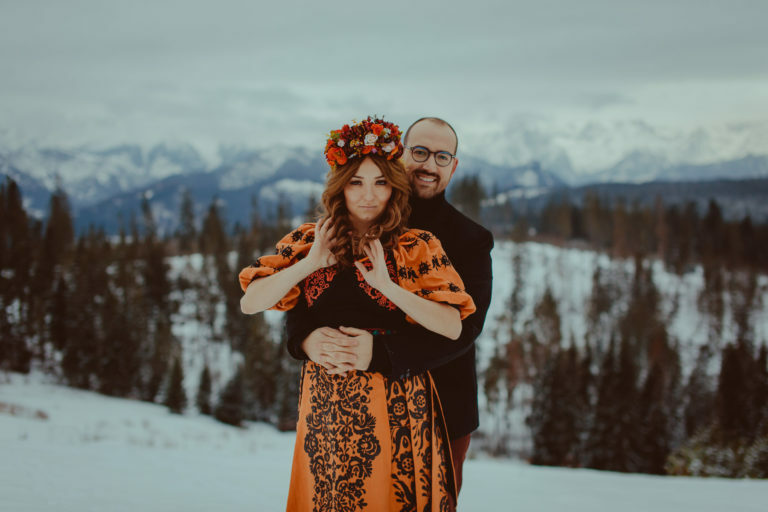 Engagement photo shoot Zakopane Tatry. Daria & Liam, December 2017. 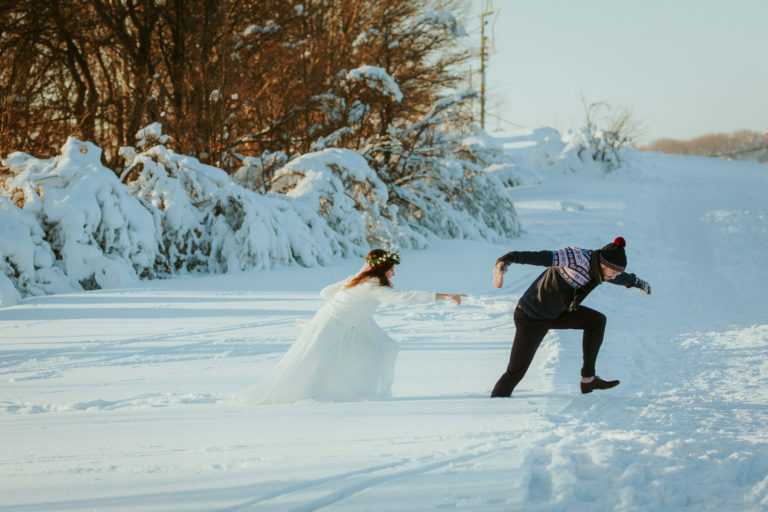 Wedding photographer Zakopane. The weather was not kind for us. Due to strong wind and low temperature, it was one of my fastest photo sessions. Agnieszka, Karol & Dasza, October 2017. 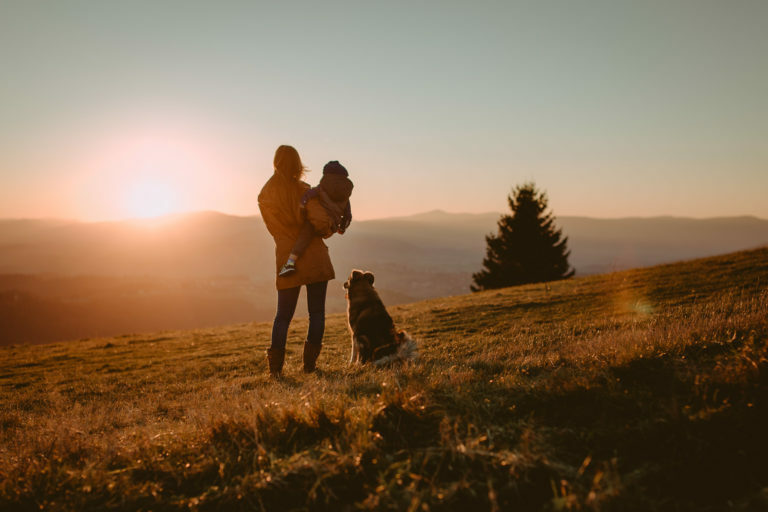 Family Session on Ochodzita in Beskid Mountains before sunset. Justyna & Rafał, September 2017. 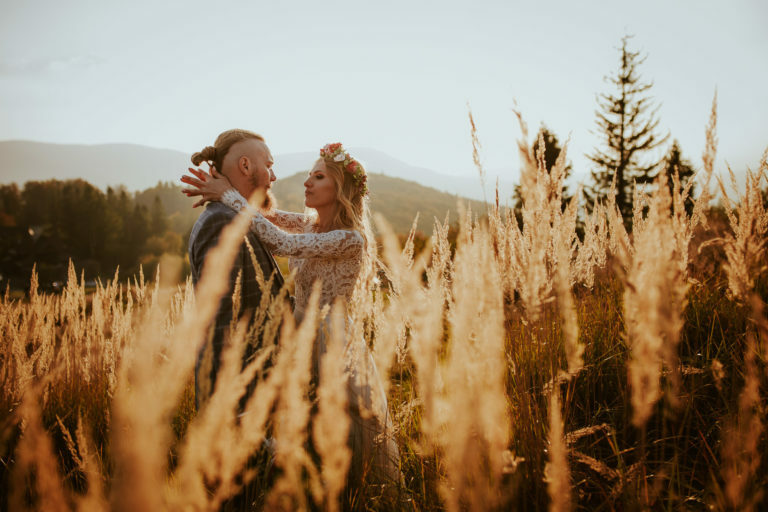 Wedding Session in Beskid Mountains, Poland. Pictures by day and night. Natalia & Philipp, May 2017. Wedding Photoshoot: Tatra Mountains Głodówka – Bukowina Tatrzańska & Bór na Czerwonem – Nowy Targ. Klaudia & Rafał, March 2017. 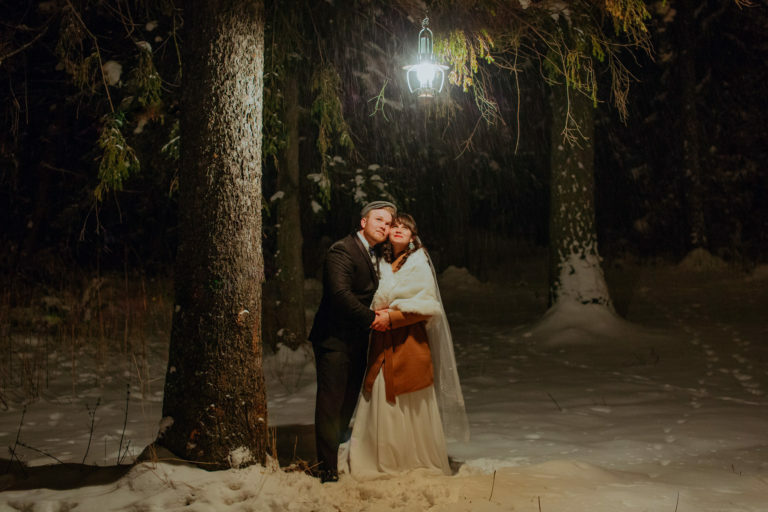 Winter session in Podhale. Pictures by day and night. Gabi & Paweł, September 2016. 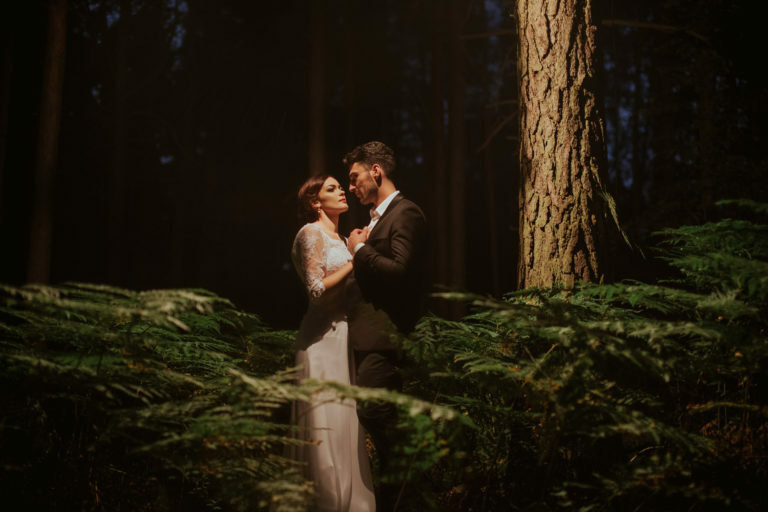 Wedding session in the forest and on the meadow. Pictures by day and night. Cieszka & Maciek, May 2017. 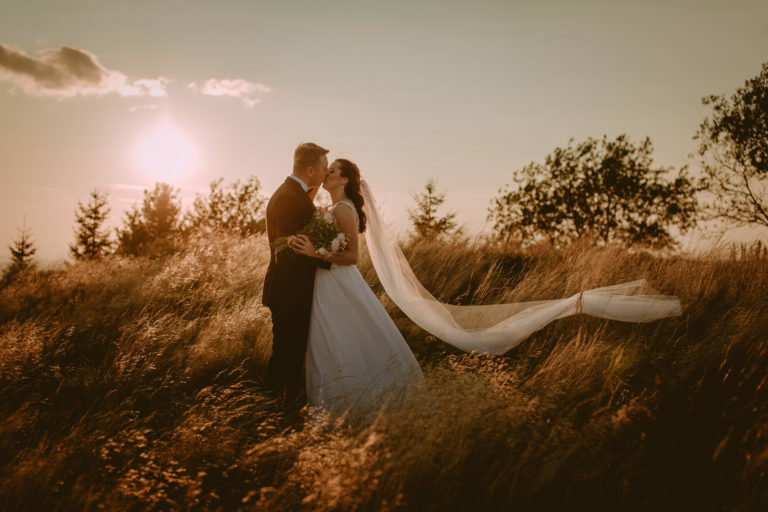 Wedding photo session in Cieszyn, and in the mountains. Pictures by day and night.